Estate planning is not only about the distribution of your assets after death. A complete estate plan takes into account the "What ifs?" associated with incapacitation during your lifetime. Who will take care of you if you are in a coma, suffer from Alzheimer's disease, or for any reason can't make decisions for yourself? Powers of attorney are legal documents that can answer these questions at critical times. Without these documents, the alternative your loved ones might face is an expensive guardianship process through the courts that may take too long. 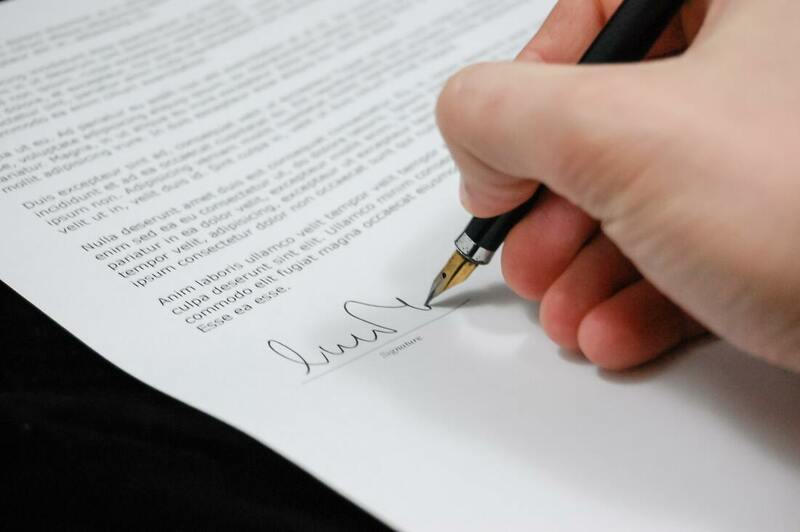 A power of attorney for finances — Your financial agent can manage your bank accounts, sell your property and enter into contracts on your behalf. A power of attorney of health care — Your health care agent can make decisions for you such as whether to keep you on life support if you will not be able to recover a certain quality of life. A living will or health care directive — This document gives instructions to doctors in case your agents are not available, such as whether you would want an invasive treatment or pain medication in a medical crisis. At Block Legal Services in Brookfield, I can help you decide on, draft, and formalize appropriate powers of attorney to complete your estate plan. The forms given out by doctors and hospitals are very limited in what they do, and they may not do enough. I know how important it is for you to understand these documents. I will take the time to clearly explain the terms and provisions and help you express your wishes accurately. I can also help you update an existing power of attorney. I will advise you on where to keep such documents and how to ensure your family members will have access to them in case of an emergency. If you are ready to talk to a lawyer about the benefits of establishing powers of attorney, I invite you to call me at 414-930-4478 or send an email inquiry through this website. The ScheduleOnce function on the Contact page will allow you to set your own consultation time and date.